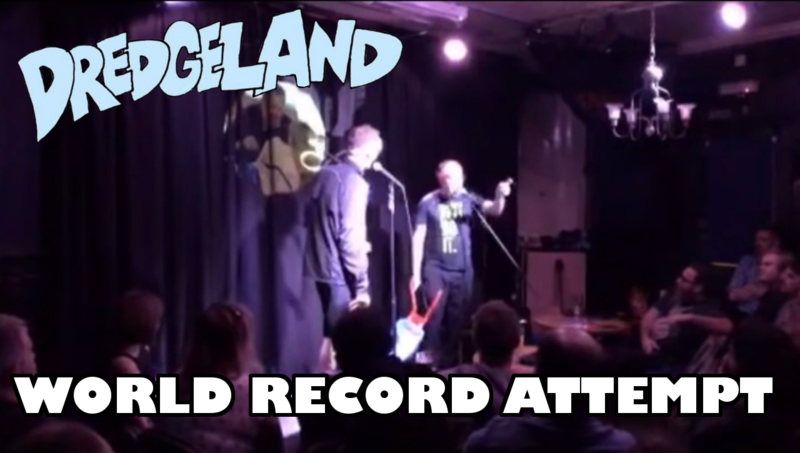 DredgeLand attempt to break the world record for one man pushing a wheelbarrow across a stage. Filmed live at Iain Lee’s Performance Ring, 30th October 2016. Join insane comedic human beings John Dredge and Andy Harland as they take a bizarre verbal stroll through the canyons of their own minds. There will be scintillating subjects galore, as well as many other things which have yet to be undecided.